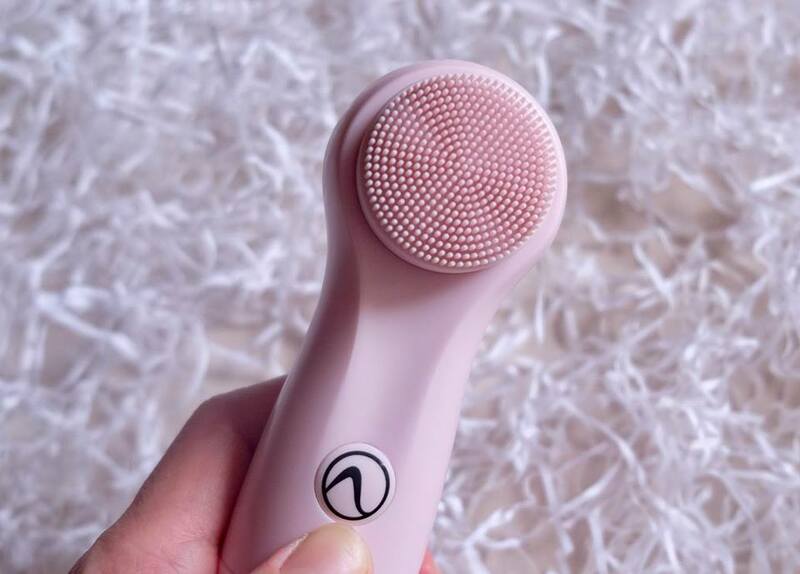 Suitable for all skin types, Nion Beauty Opus Express facial brush features S-ion Technology cleaning system harness the power of radiance-boosting negative ions to cleanse, remove impurities, reduce pore visibility and boost blood circulation to give you radiant and glowing skin. 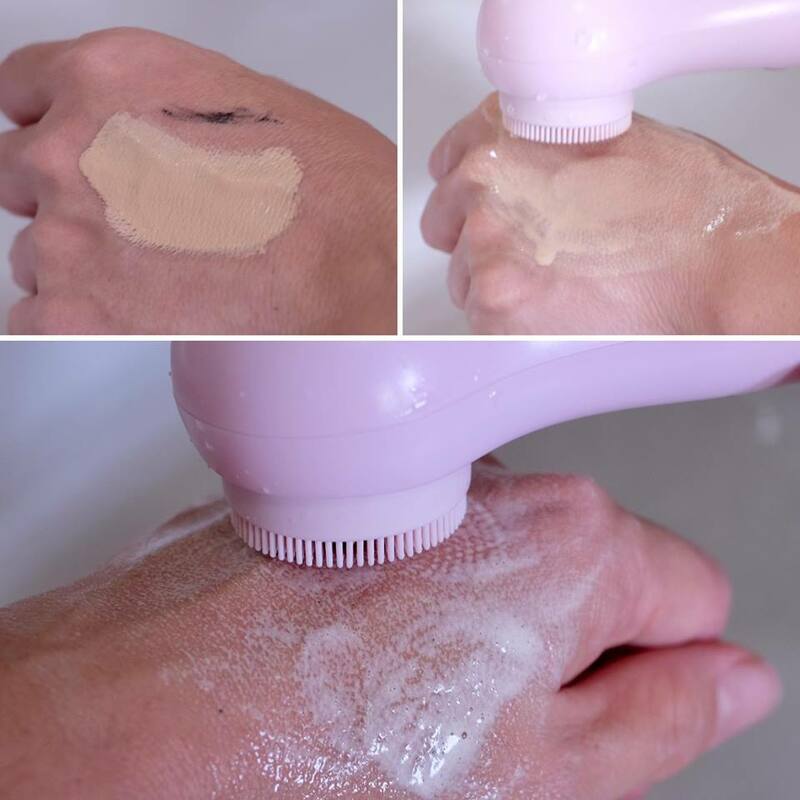 It comes with 3-speed Kinetic Skin Cleansing® and uses gentle vibration to break up impurities, thus less harmful to the skin compared to typical cleansing devices that use friction. Not to mention that it is easy to clean and shower safe too. 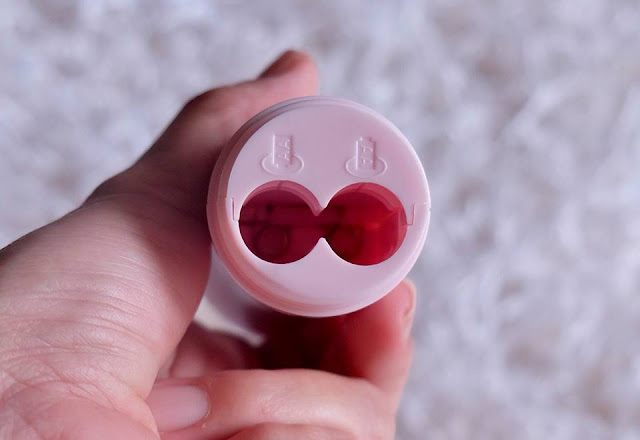 The S-ion Technology® silicone tip is super soft and durable, more hygienic and removes dead skin cells gently without stripping or irritating the skin. The best part is, you don't have to worry about replacing the bristles. 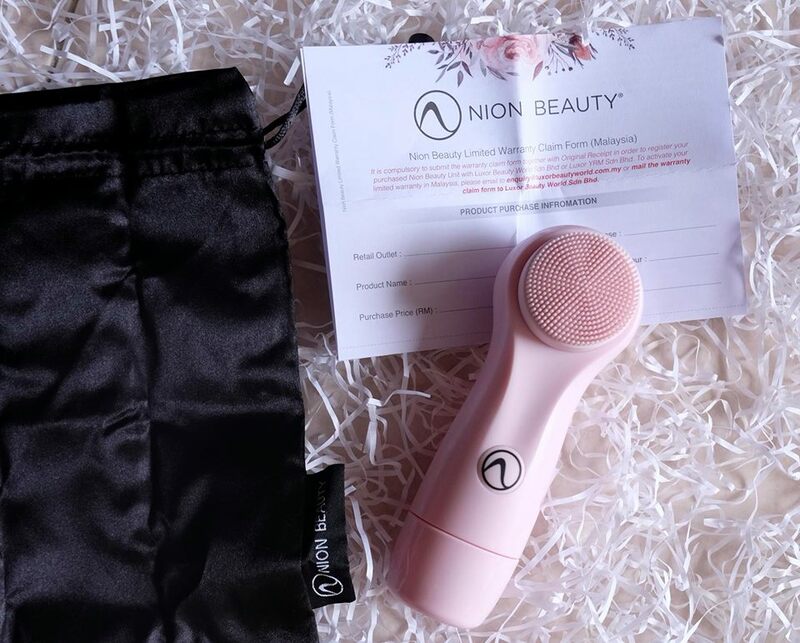 Nion Beauty Opus Express facial brush available in 2 colours, pink and white operates on 2 AA batteries. The facial brush comes with one year limited warranty from the date of purchase. 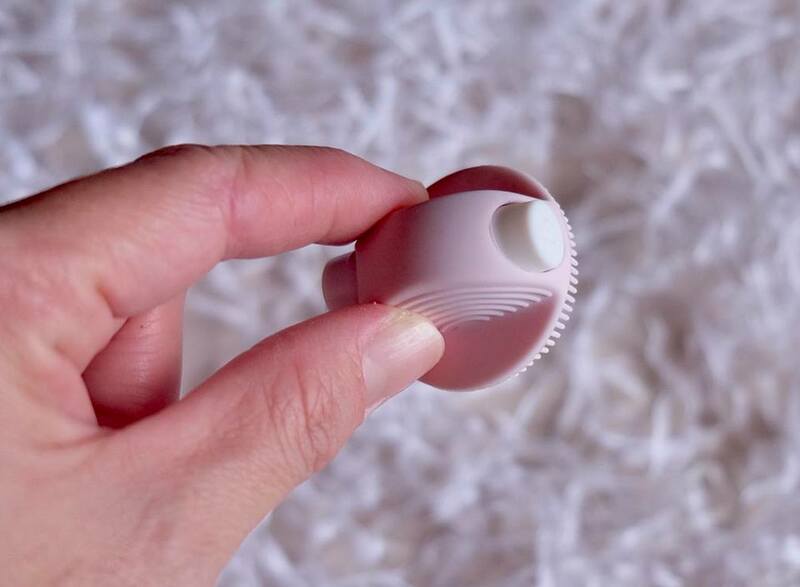 If you are a frequent traveller, this handy Opus 2Go disposable silicone facial brush is a must-have for any trip. This mini facial brush features S-ion Technology® silicone is safe to use in the shower for up to a week of usage. Apply facial cleanser onto your face as usual. Wet Opus Express facial brush and gently guide the brush to go across your face in circular motions for 3 minutes. There is 3 vibration speed and you could adjust your desired speed by pressing the power button to suit your preference. Don't forget to always air dry your Opus device after each use. 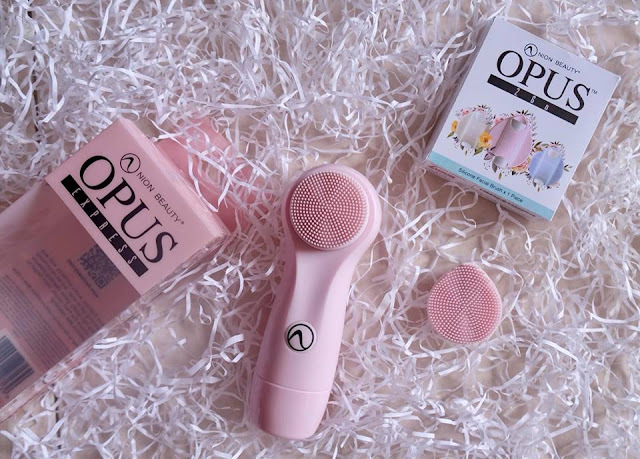 Verdict : Opus Express facial brush really helps to remove makeup, skin impurities and deeply cleanses my pores. It felt good on my skin, cleanse thoroughly plus it endows the effect of a massage to boost blood circulation and skin regeneration. 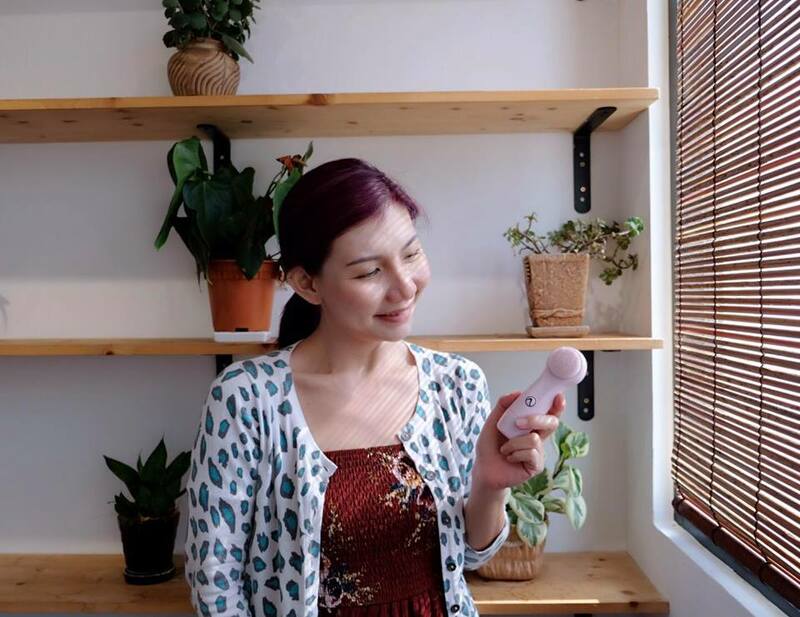 After three weeks of using Opus Express facial brush, my complexion looks clearer, brighter and healthier, in fact, I don't experience any breakouts. 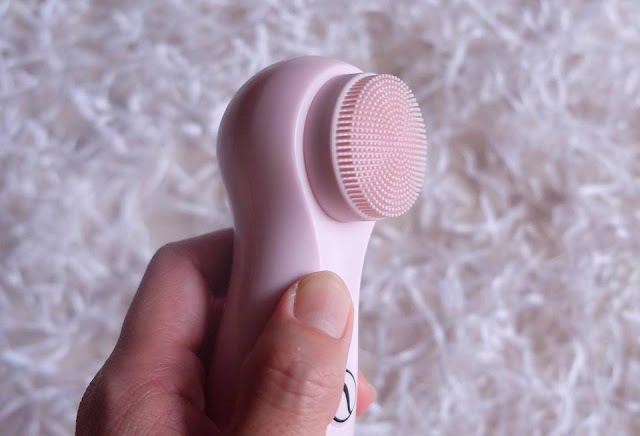 However, I wish that the facial brush comes with a timing reminder so I don't overuse it, but overall it's a great product. Worth the investment? Definitely! The Nion Beauty Opus Express is priced at RM187.90 and available for purchase from Nion Beauty's official store and selected Watsons stores. It is also available online at Lazada, Astro Go Shop and Zalora.